You are looking at a very clean local Mini Cooper S that has just over 38,000 original miles. 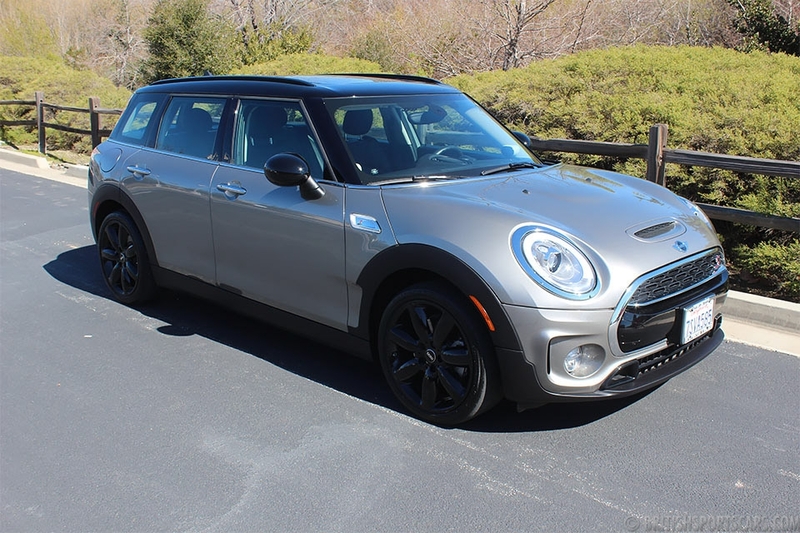 This Mini is in excellent condition with four brand-new tires and all services up to date. The paint and body is in excellent condition and shows no signs of ever having accident damage. The upholstery is also in excellent condition and shows very little wear. The stereo has been upgraded and sounds fantastic. These Minis are great cars and are tons of fun to drive. Please feel free to contact us with any questions you have.